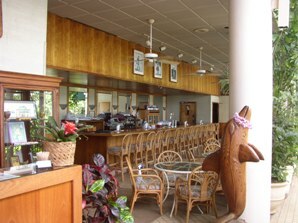 Yes we would like to inquire about a Maui Wedding Reception. Email or call us 1-800-395-7807 or 1-808-268-8451. 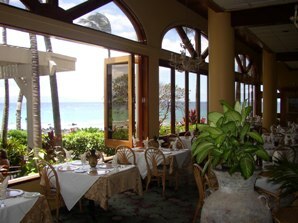 Located in Wailea, this is one of the very best places to hold your wedding reception. The Seawatch offers private function areas for your group. Their “Lower Lawn” location accommodates larger groups and those wishing to have entertainment and dancing. Facility and function setup fees range from $200 to $450. 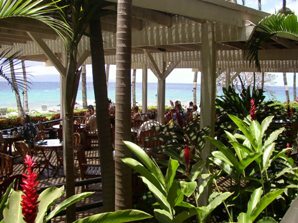 Located in Lahaina Town at 505 Front Street this is Maui’s dining hot spot! Maui’d Forever, together with Pacifico’s renowned chef James McDonald, has created some exclusive “wedding night” dinner choices. Our fixed price dinners start at $95 per person. Have your wedding night dinner be one to remember! Mulligans on the Blue No site fees! Main course options include Guinness Marinated Rack of Lamb, Grilled Beef Tenderloin and Fresh Fish done Tipperary, Haleakala or Doonbeg Style. 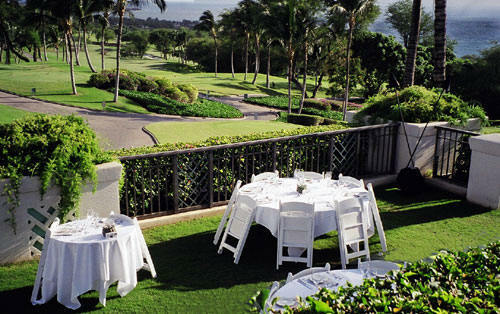 Located in Wailea on the “Blue” golf course, the site is overlooking the Pacific with great Island views. Entertainment nightly included. Inside, outside or both can be reserved for your group. Three course dinners start at $32 per person! Located on Keawakapu Beach in South Maui. Once rated the #1 beach by Conde Nest Traveler. Excellent food, to die for views and open air dining make the Five Palms an excellent choice for your wedding reception. The ocean front wedding lawn is an awesome place to host your outdoor beach front wedding for up to 50 guests. The indoor reception facilities can handle in excess of 200 guests. 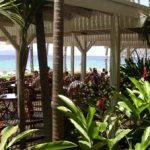 Valet parking, public restrooms, ocean view bar and proximity of the wedding site to the reception site make the Five Palms an excellent choice. Meal prices start at $40 per person. 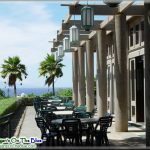 An ideal spot to host your Maui Wedding is the Royal Lahaina ocean front lawn. A beautiful and private setting. Best part of this location is it’s proximity to the Royal Lahaina Luau. Have your wedding in late afternoon then walk to the Luau grounds where you and your guests will be treated to a wonderful buffet luau meal with open bar and great Polynesian entertainment.